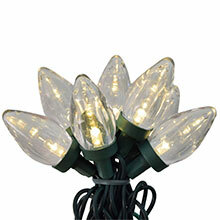 These traditional warm white LED C9 lights provide an excellent ambiance and warm glow to your home. 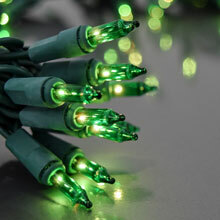 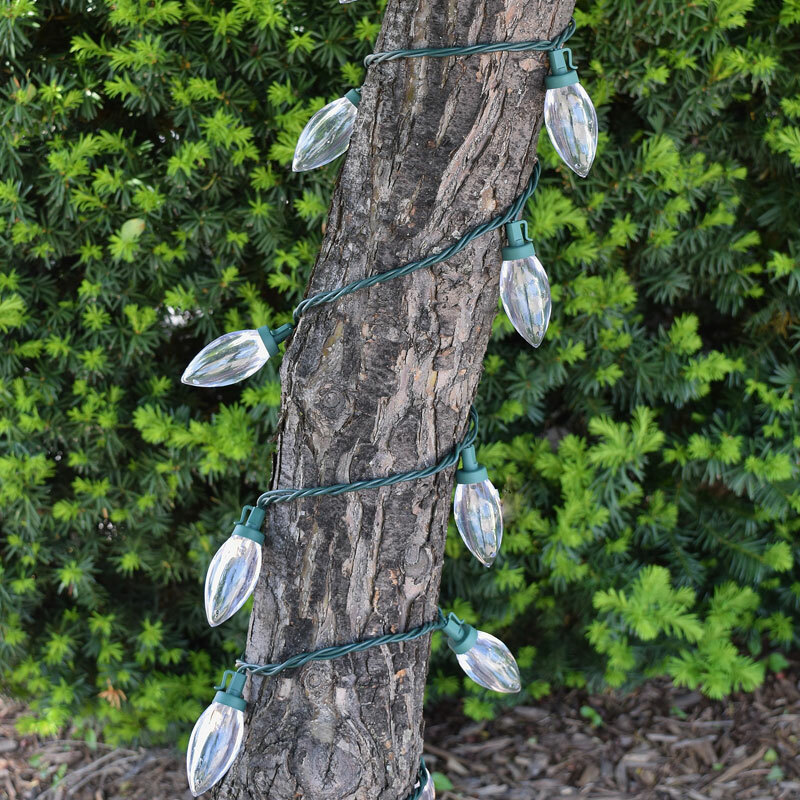 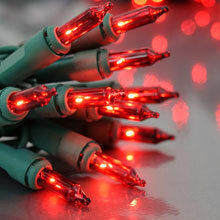 Warm White LED C9 Light Strand comes on a 15 foot light strand with a lighted length of 14 ft. 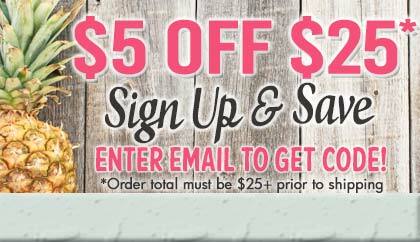 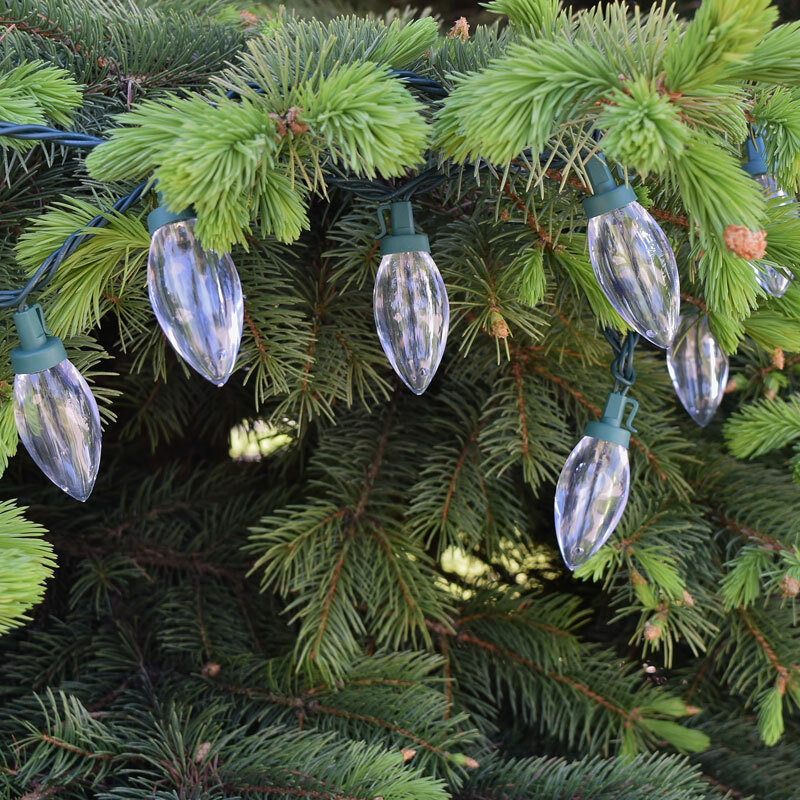 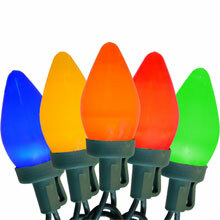 Durable bulbs are break, fade and chip resistant! 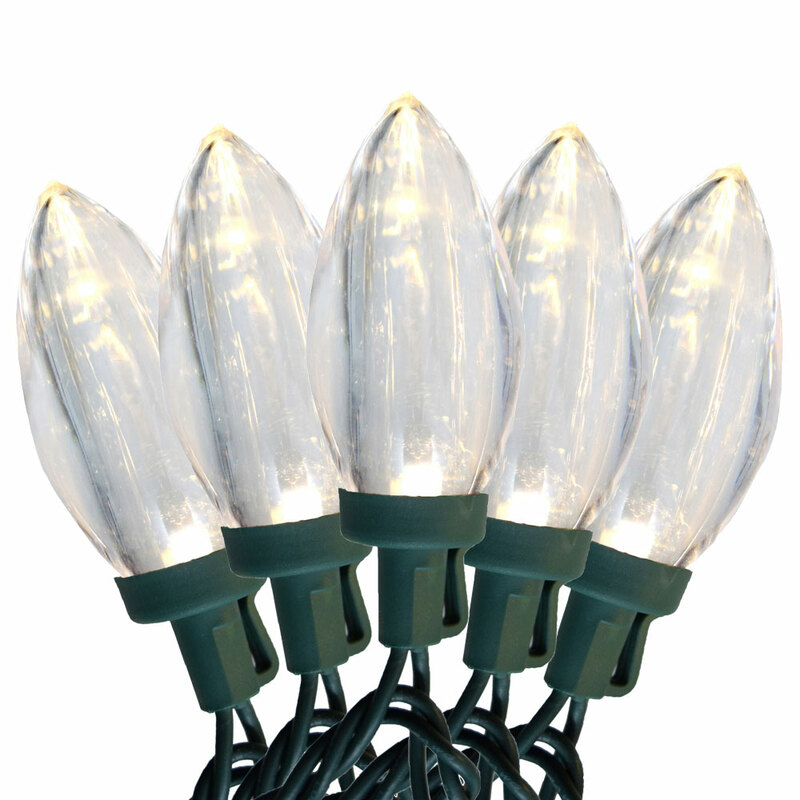 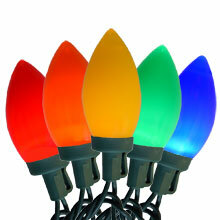 Great for indoor or outdoor lighting applications.